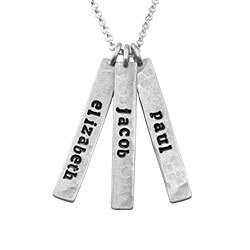 A gorgeous hammered necklace for mom? 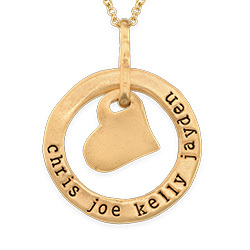 We think she’ll fall in love with this one: Our Vertical Bar Gold Plated Necklace offers a beautiful glow next to her skin while letting her keep thoughts of her loved ones close. 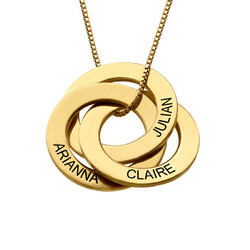 Certain to be among her favorite necklaces, it goes perfectly with everything from sundresses to business attire, and much more. 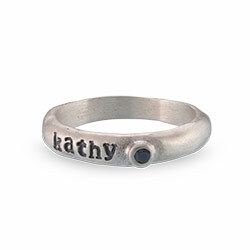 Don’t be surprised if you see her wearing it every day! 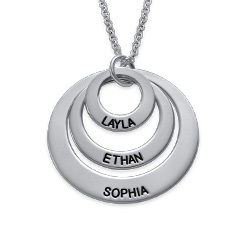 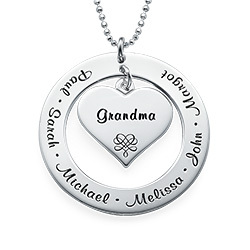 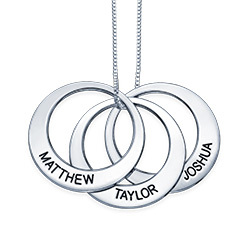 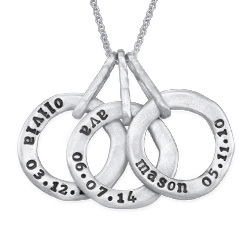 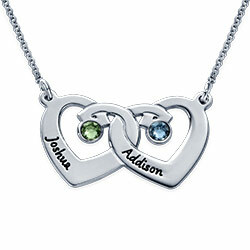 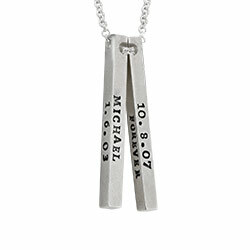 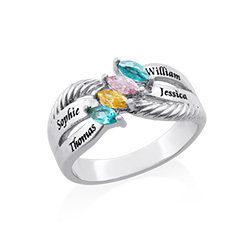 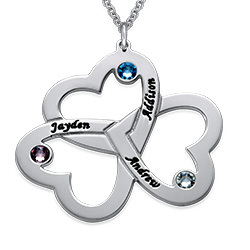 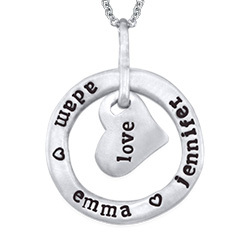 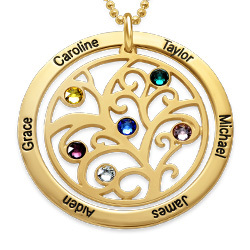 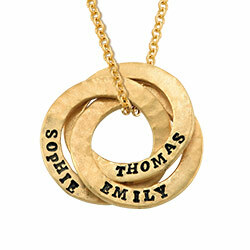 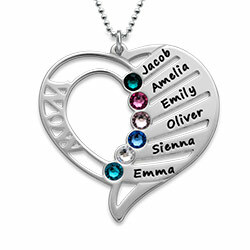 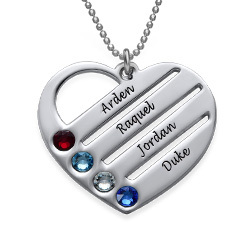 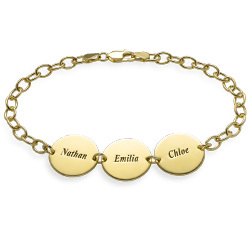 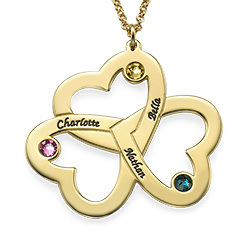 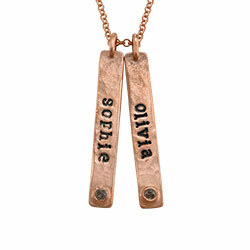 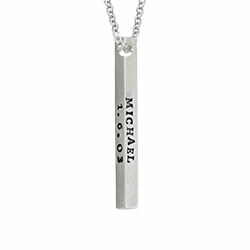 This personalized necklace is made with sterling silver and gorgeous 18k gold plate. 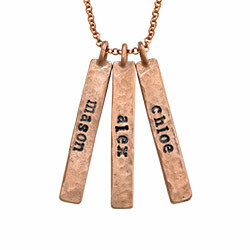 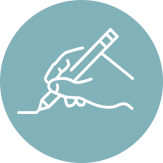 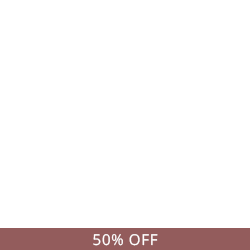 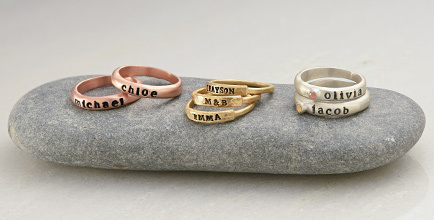 Make it completely unique by choosing one to five vertical bars, each with one name or word of its own, and all hanging from a matching Rolo chain in your choice of lengths. 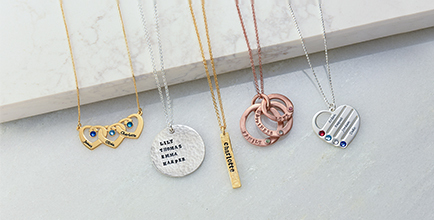 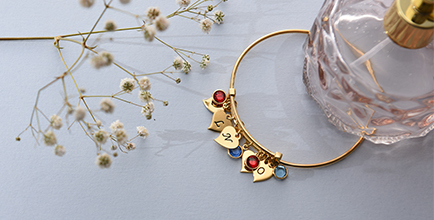 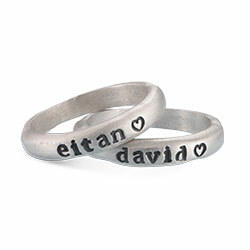 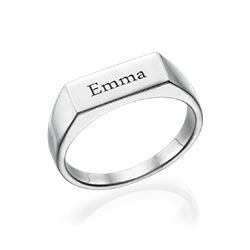 View our collection for even more engraved bar necklaces to love.